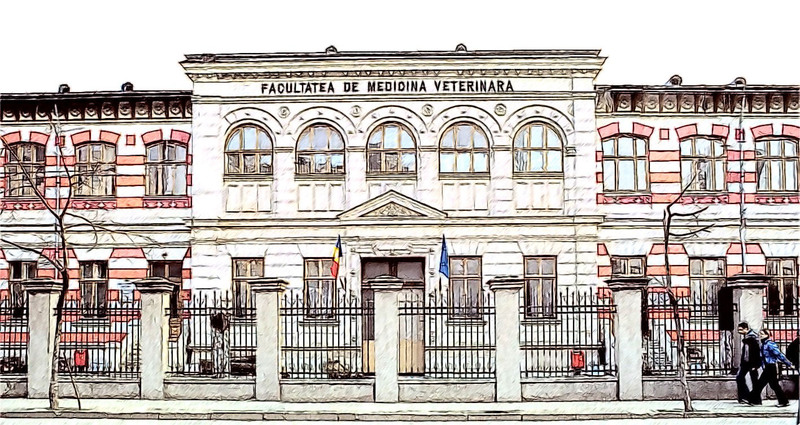 The University of Agronomic Sciences and Veterinary Medicine of Bucharest (USAMV B) is an accredited public higher education and research institution with legal personality belongs to the network of public higher education institutions and is an apolitical and non-profit organization. In order to achieve its mission, USAMV B is organized and operates in accordance with the provisions of the Romanian Constitution, the current national legislation and regulations concerning education, the University Charter and its own regulations. The mission of USAMV B is to provide education and scientific research in order to train top specialists whose competencies meet the demands of the labour market in the fundamental fields of Engineering Sciences and Biological Sciences. The fields of study covered by USAMV B are Agronomy, Biology, Forestry, Horticulture, Animal Science, Veterinary Medicine, Food Engineering, Civil Engineering, Environmental Engineering, Geodetic Engineering, Biotechnologies, Applied Engineering Sciences, Engineering and Management, Engineering and Management in Agriculture and Rural Development. “a university for life and agriculture through top-quality education and research”. USAMV B performs periodical self-assessment and appeals to specialist bodies for accreditation and the external assessment of quality. Its programmes of study are accredited/authorized, and the University received the “High level of academic trust” award in 2010. 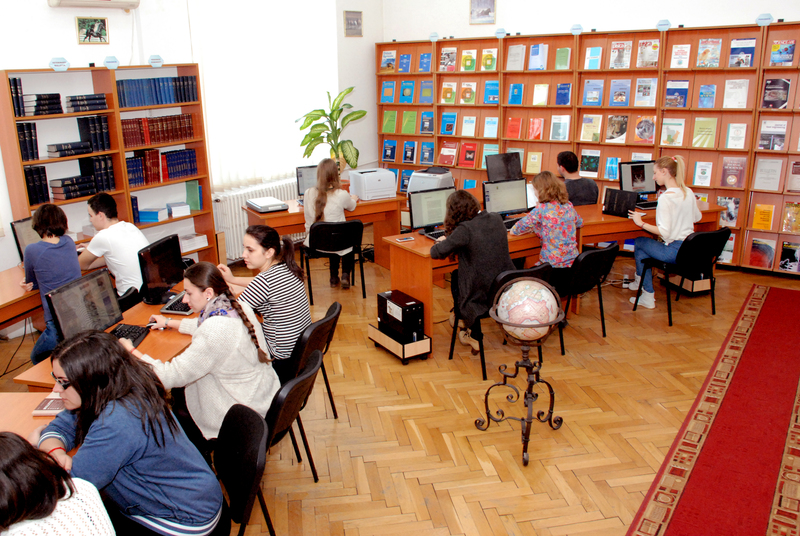 Faculties are units operating within USAMV București and are structured into two or three academic departments, as well as research centres and laboratories. Faculties create and develop their educational offer, and manage the programmes of study running in several key areas. Also, faculties organise and run admission competitions for the Bachelor and Master programmes, and manage students’ activity throughout their study. The doctoral students enrolled in the two programmes of USAMV B, together with the postdoctoral students, carry out their scientific activity in the research centres and laboratories of the faculties. Most faculties of our University have separate buildings whose age, architecture, equipment, patrimony, etc. give them a special touch that can be equally associated with tradition, care for the environment, sense of beauty, respect for a better quality of life, modernism, excellence in science. Over 160 agreements with economic and scientific research entities for students practical training. An architectural, historical, scientific and ecological patrimony which makes our University unique among the Romanian higher education institutions.